If the tire tread layer separates from the vehicle, vehicle handling and stability may be affected, increasing the risk of crash. 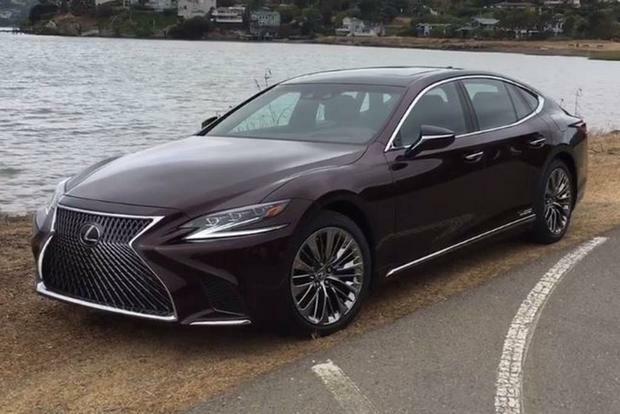 Toyota Motor Engineering & Manufacturing (Toyota) is recalling certain 2018 Lexus LS vehicles equipped with run-flat tires with a sidewall reinforcement layer inside the tire. The tire-on-wheel assembly process may have caused the reinforcement layer to crack, possibly resulting in the tire tread layer separating from the tire. Toyota will notify owners, and Lexus dealers will replace the affected tires, free of charge. The recall is expected to begin April 22, 2019. Owners may contact Lexus customer service at 1-800-255-3987. The Toyota number for this recall is KLC.